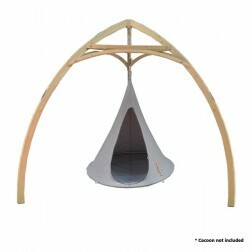 Our range of wooden hammock stands below are high quality, sturdy and will last you a long time. Perfect for those areas without trees in right place or for use indoors. 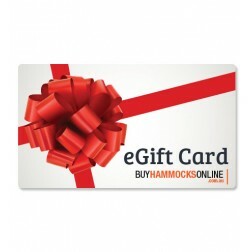 Grab a great looking wooden hammock frame today and get FREE postage to Australian metro locations.